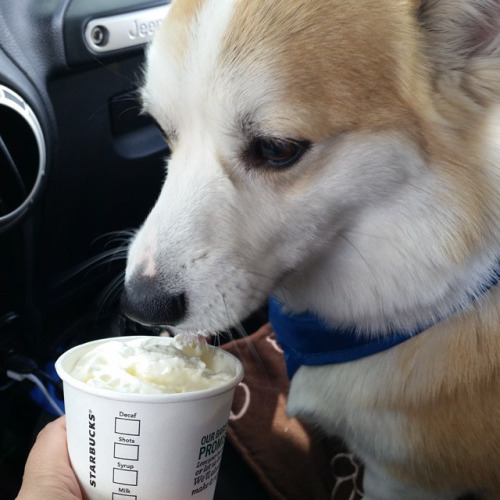 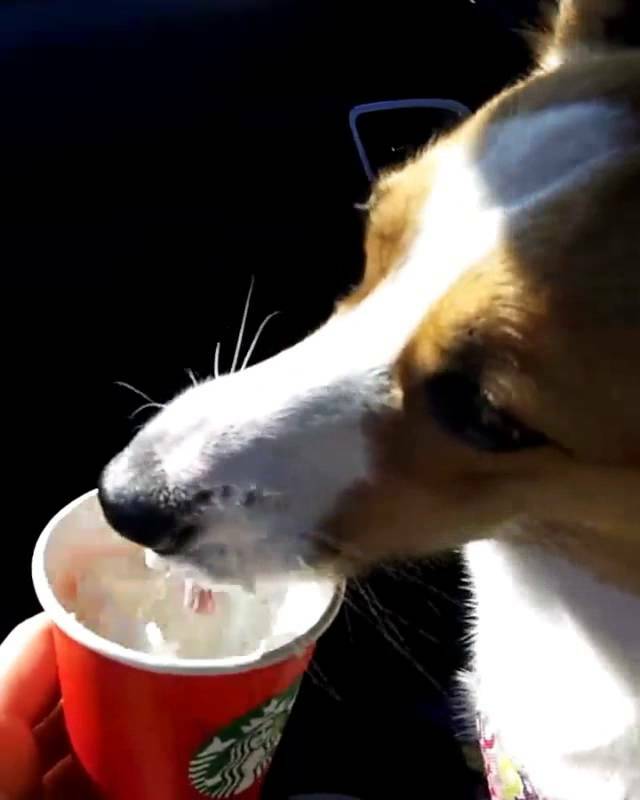 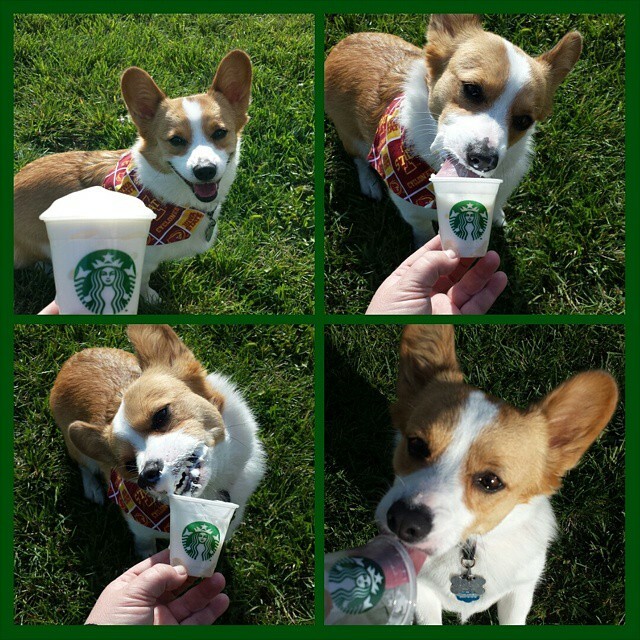 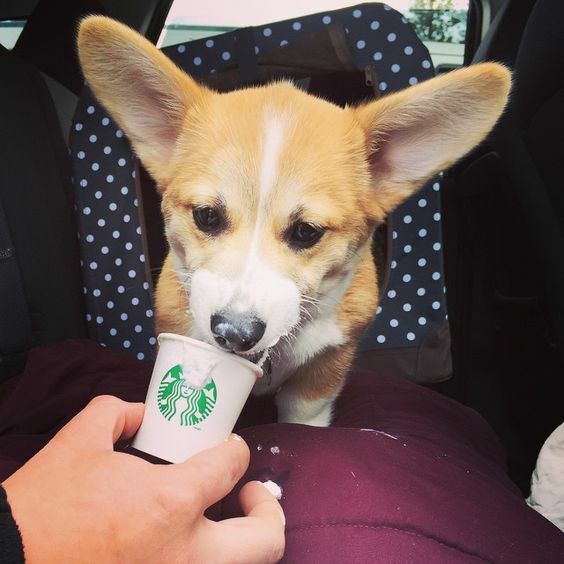 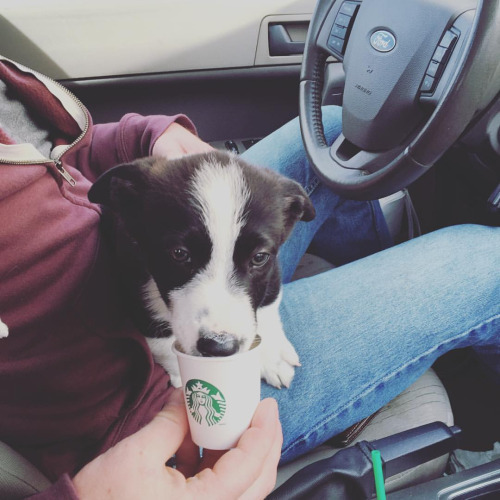 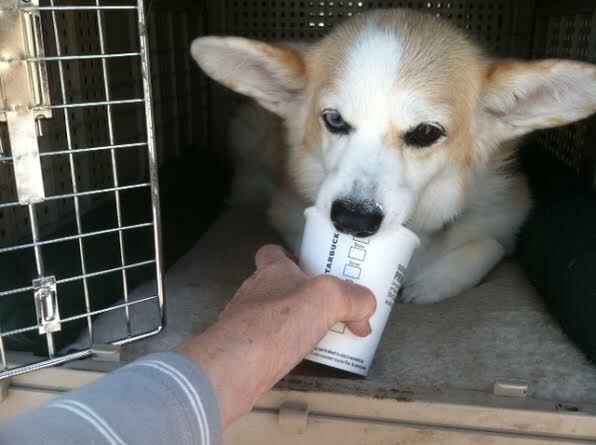 Wayback Wordless Wednesday: Puppucino Dreams! 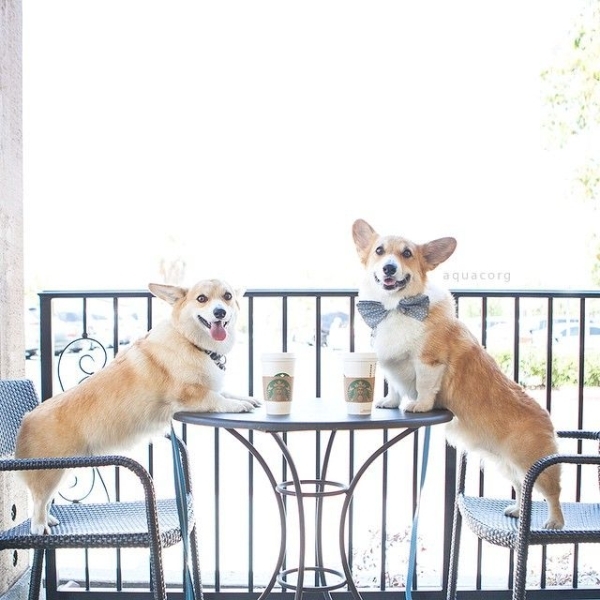 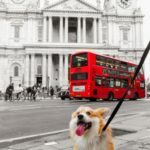 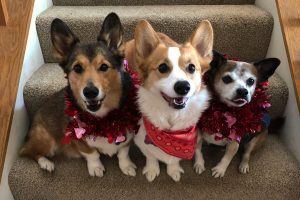 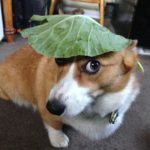 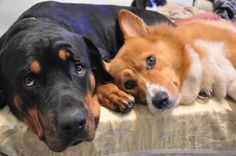 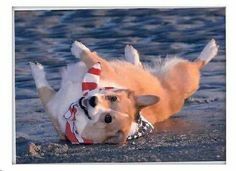 Wayback Wordless Wednesday: 23 Corgis Who MIGHT Have Tied One On! 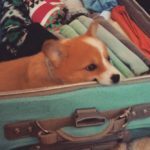 Wordless Wednesday: 11 Stowaway Corgis In Your Luggage! 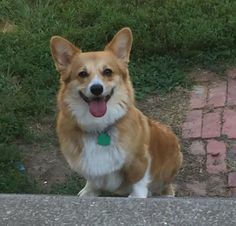 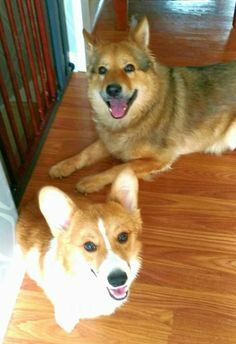 Saturday #Corgi Smiler: Marcel Le Corgi! 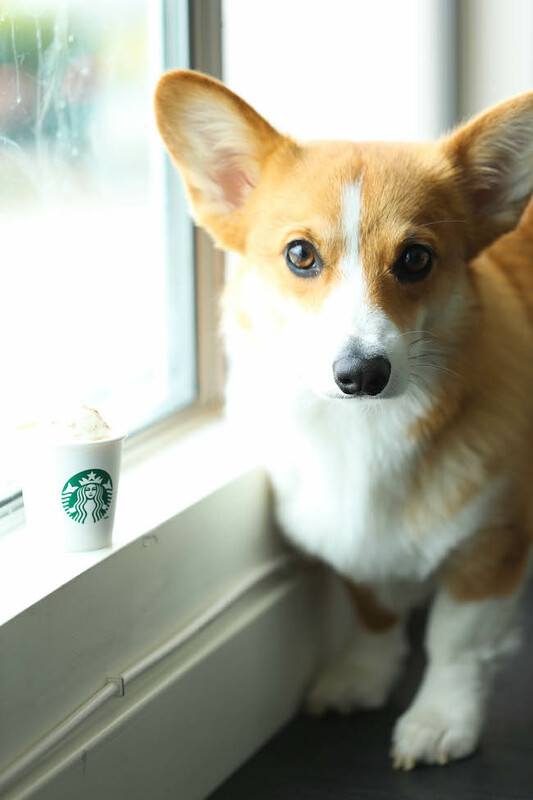 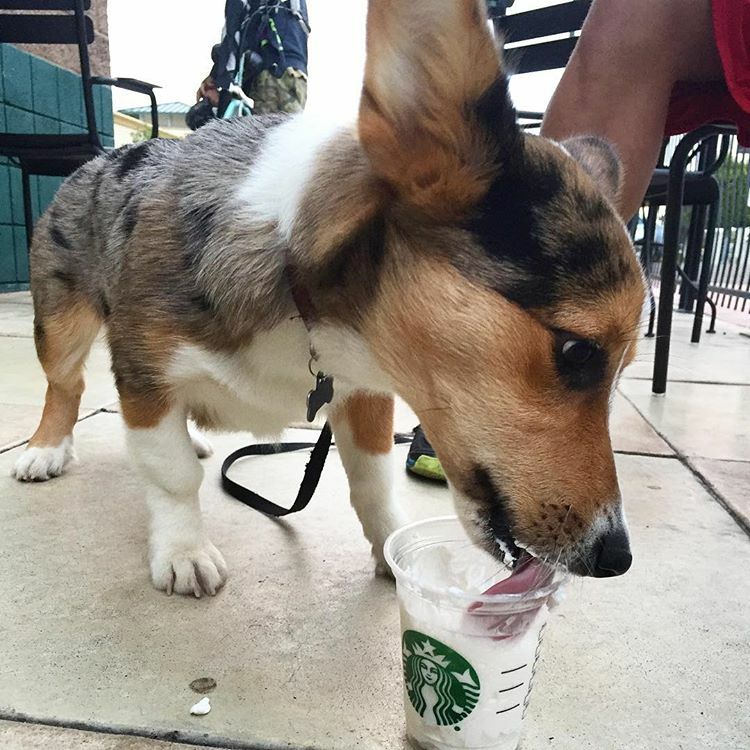 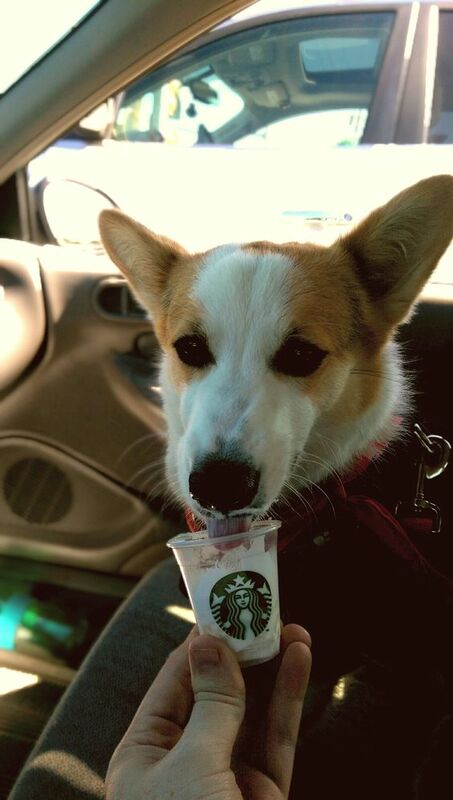 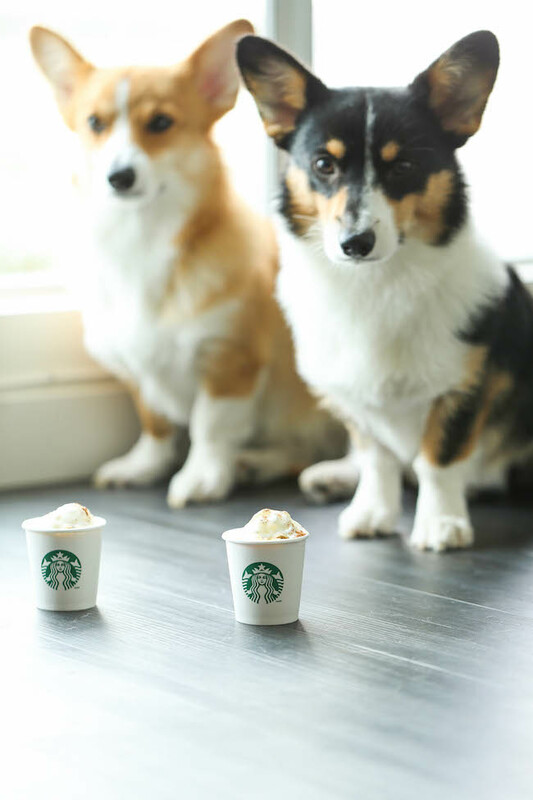 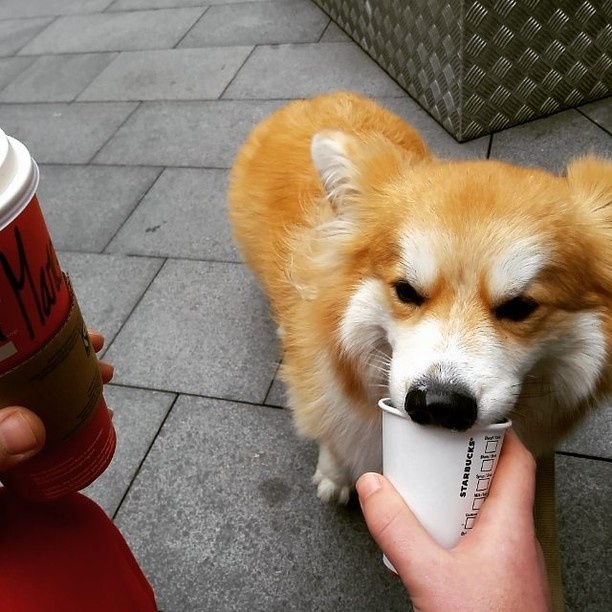 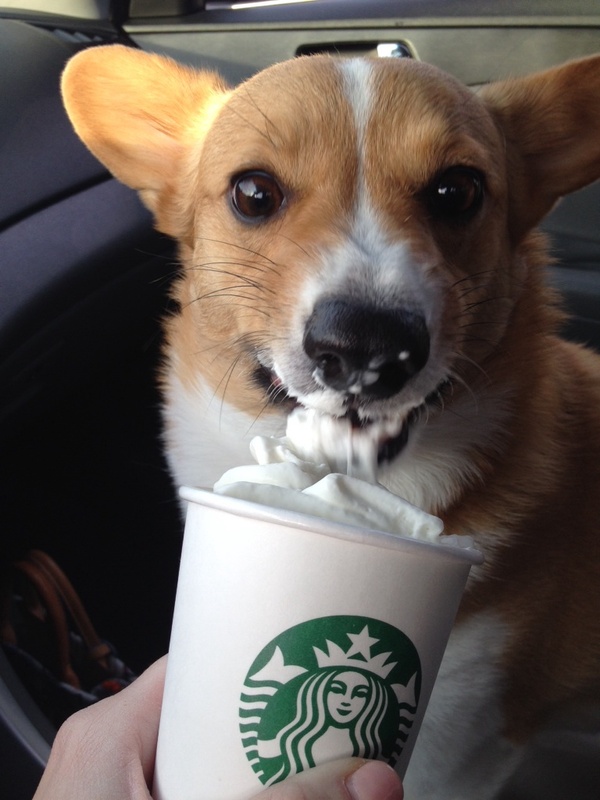 There is no end to a Corgi’s sweetness. 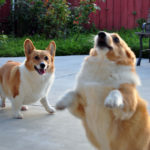 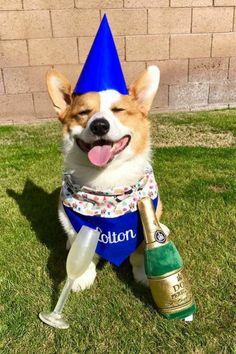 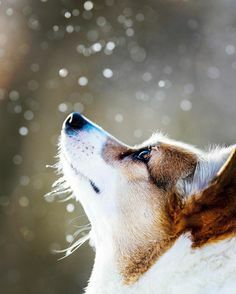 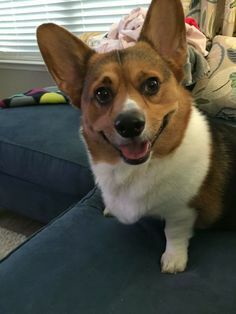 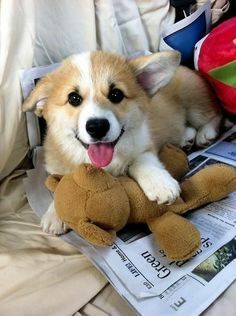 Absolutely a-CORG-able. 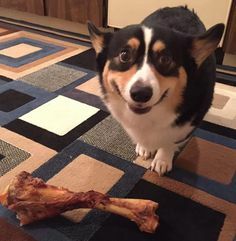 Marcel has such a great expression.